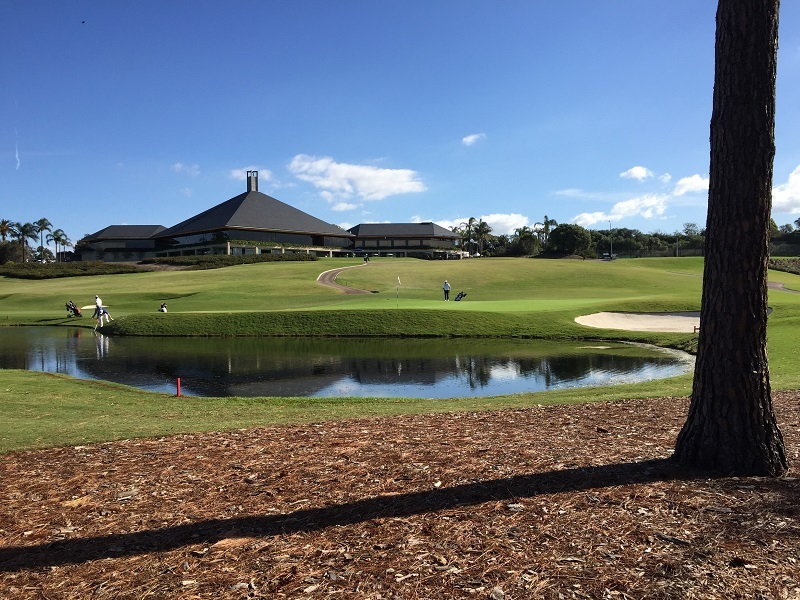 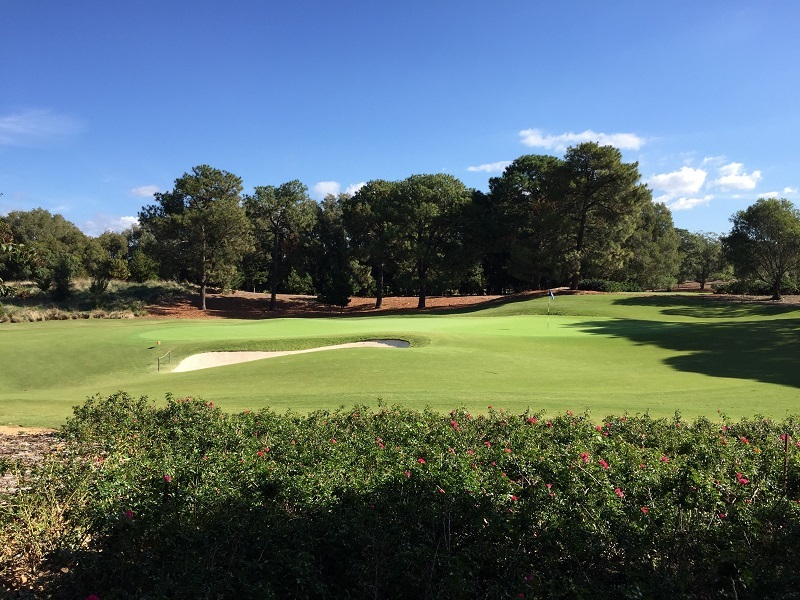 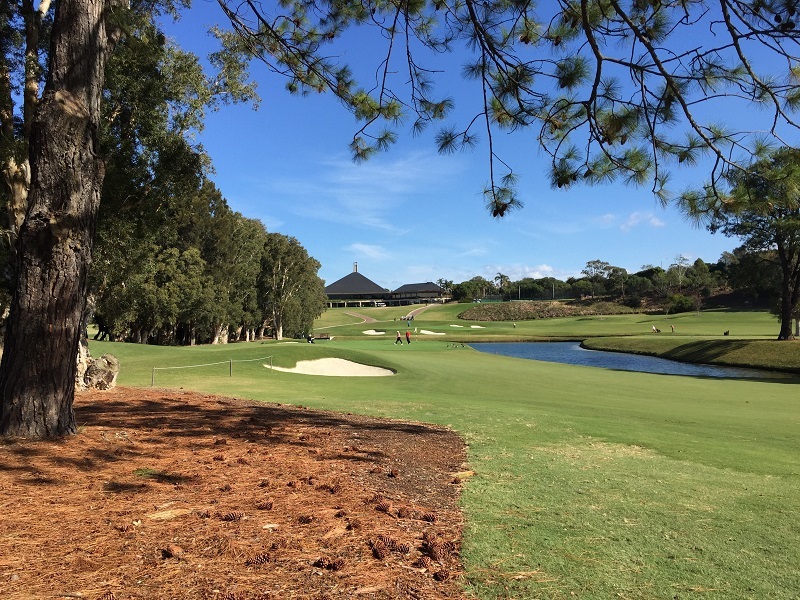 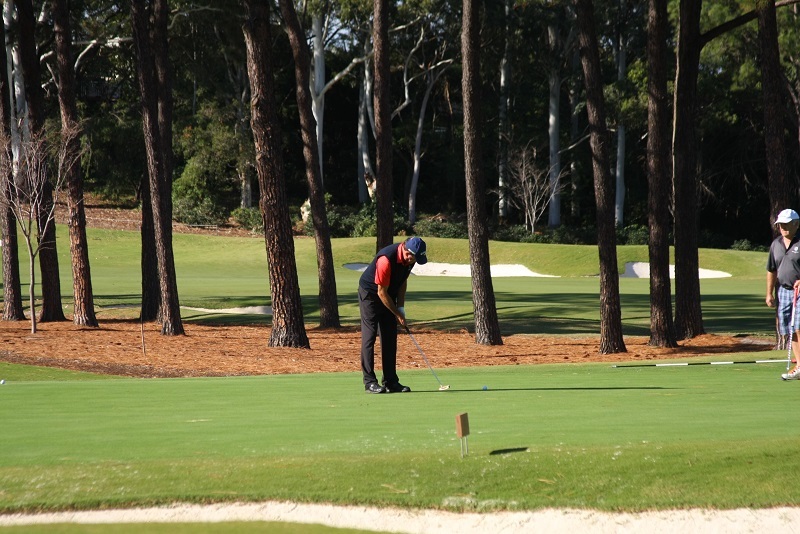 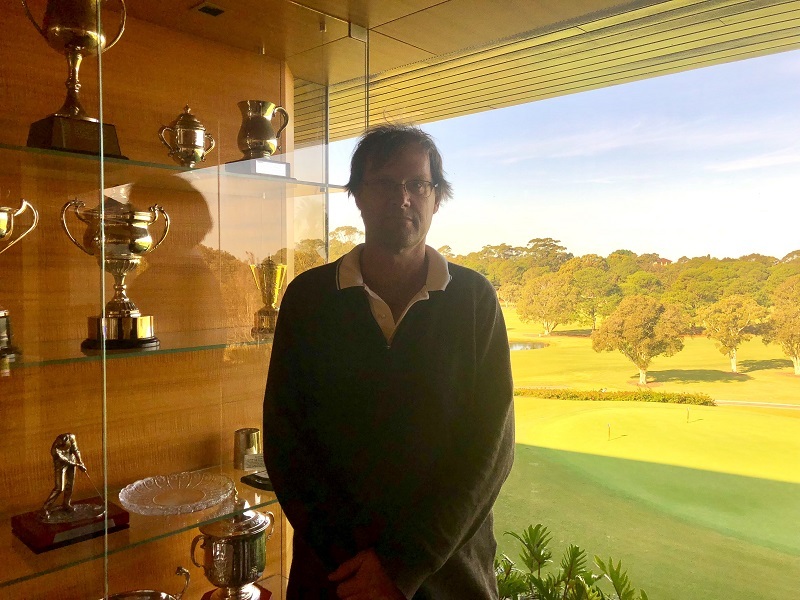 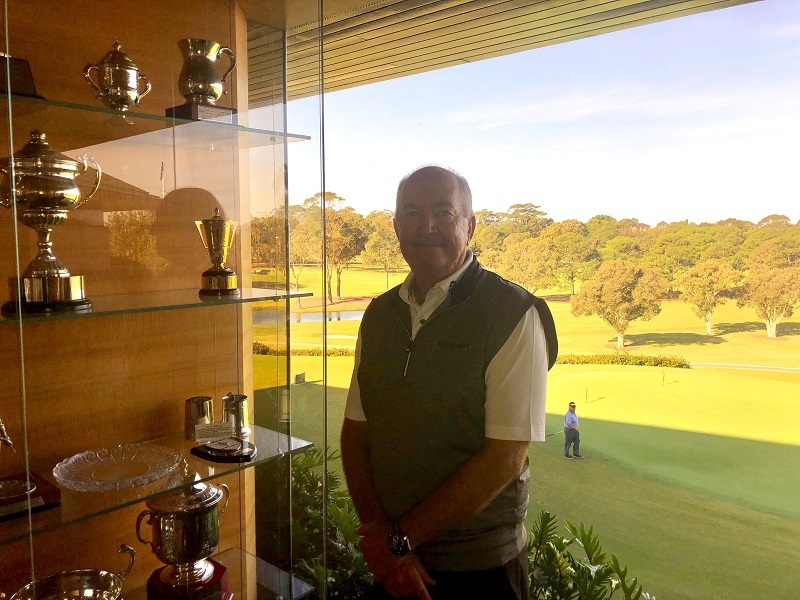 On Tuesday, 15 May 2018 The Australian Golf Club hosted the 2018 Australian Seniors’ Medal. 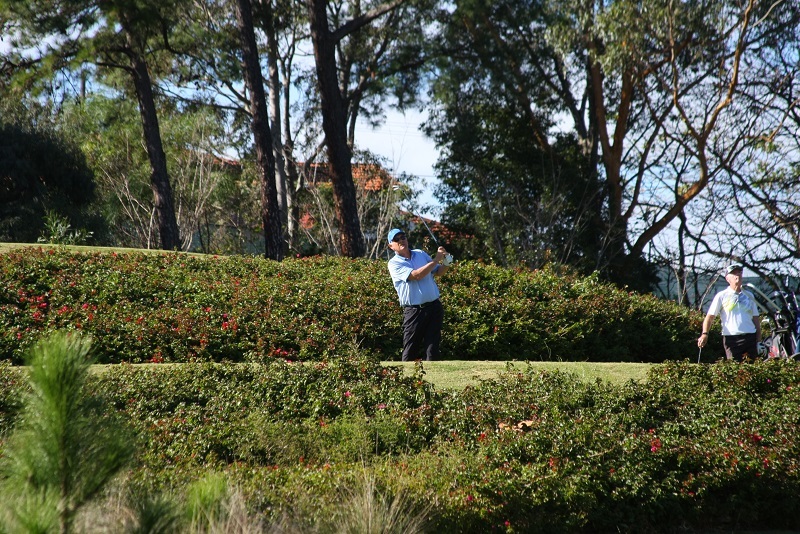 The event is open to players who are 55 years of age or above, and is held in conjunction with the NSW Seniors Classic Order of Merit event. 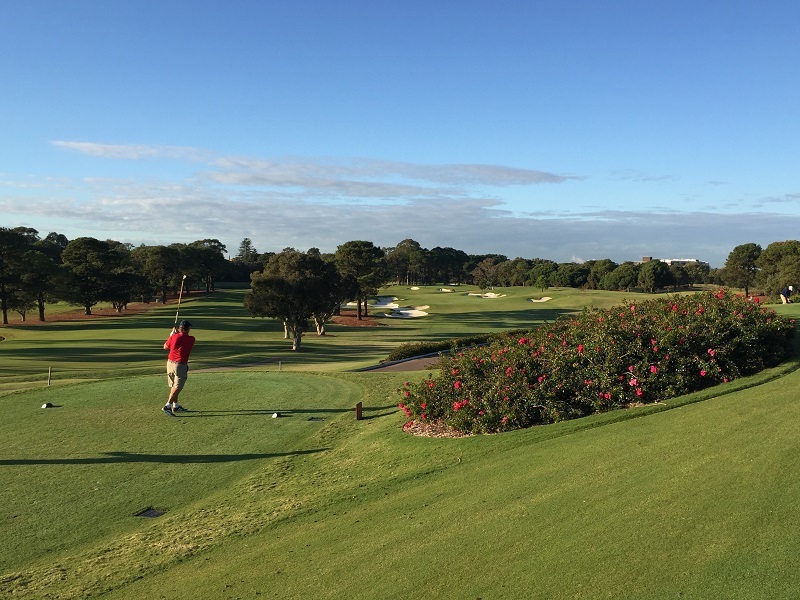 A full field of 96 players teed up on a clear Autumn morning with light South-West winds. 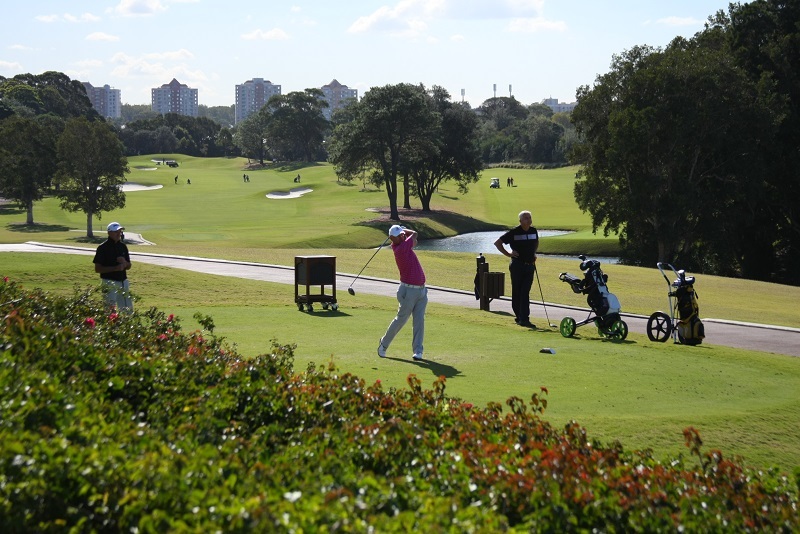 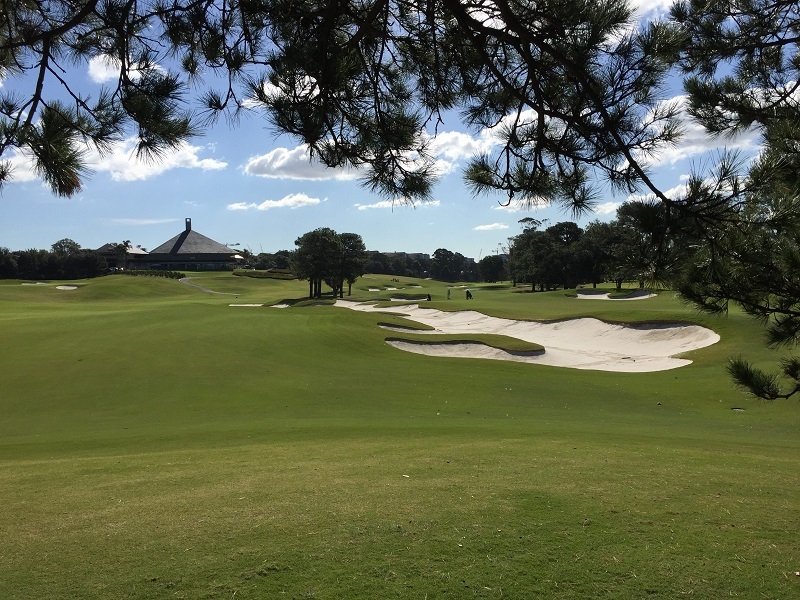 The event format is stroke play from the Club Course (White Tees). 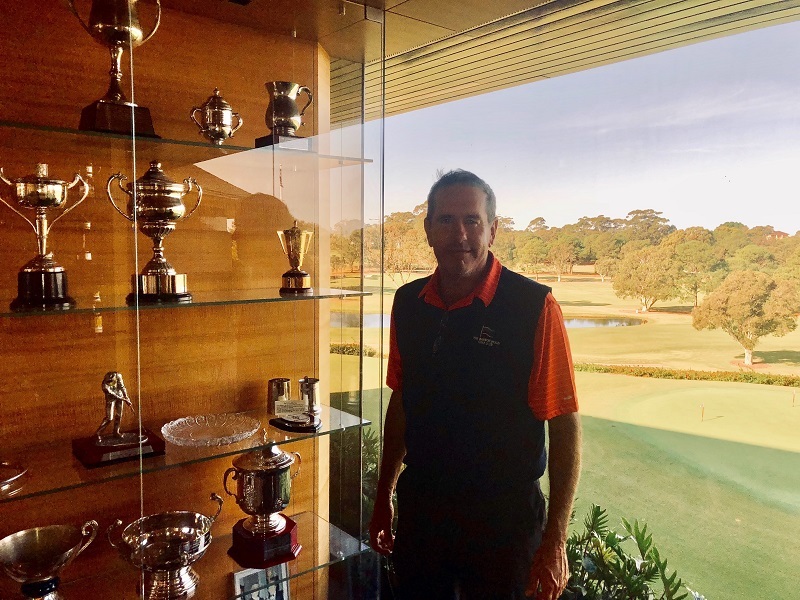 The event was won by Lester Peterson (Bardwell Valley GC) who recorded a 1-under par round of 71 strokes gross, 1 shot ahead of Michael Barltrop (Royal Auckland & Grange GC) with 72 strokes and 3rd place Ian Asbury (Shoalhaven Heads GC) with 73 strokes (count-back). 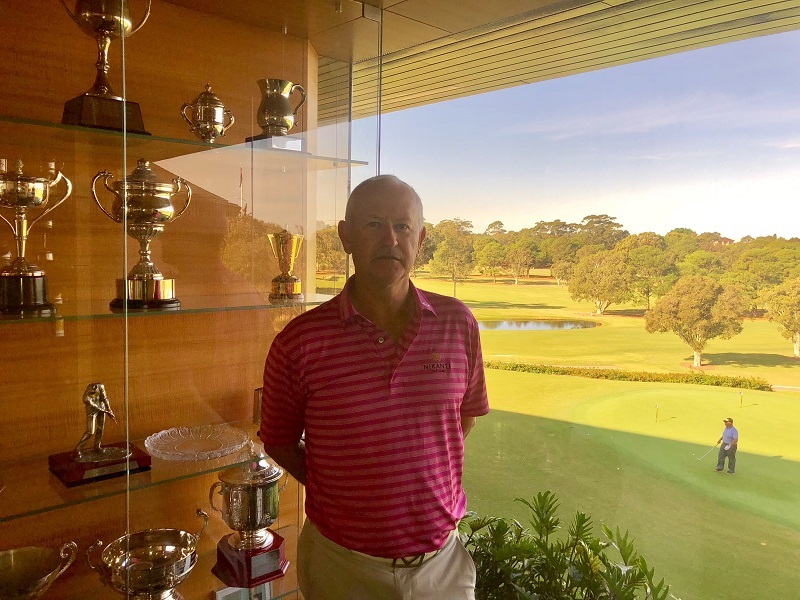 The overall nett winner was Roy Shuttleworth (North Ryde GC) with a score of 68 strokes nett off a handicap of 7. 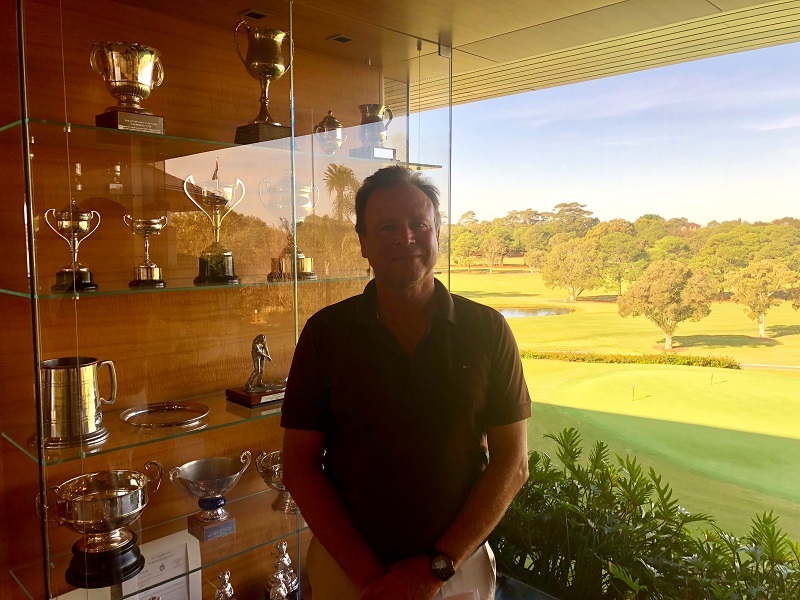 The 65 years and over winner was Greg Stanford (Mona Vale GC) who recorded 76 strokes gross and won on a count-back. 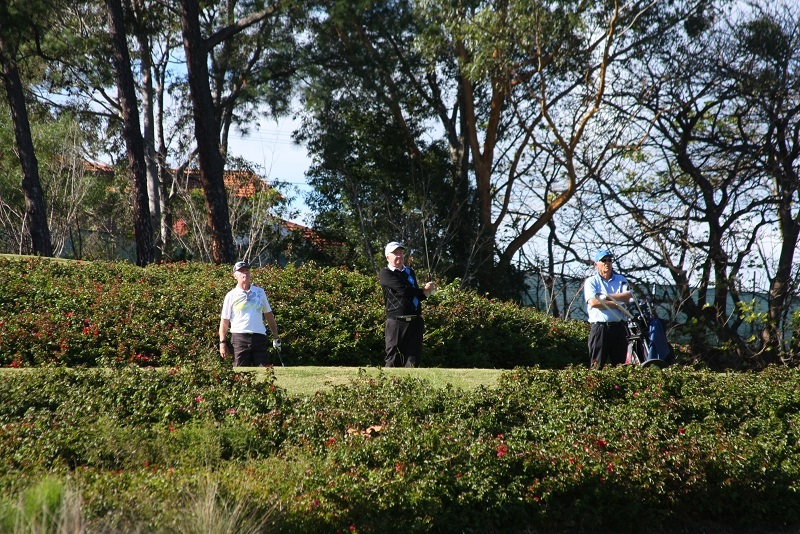 To view the full results sheet click here.